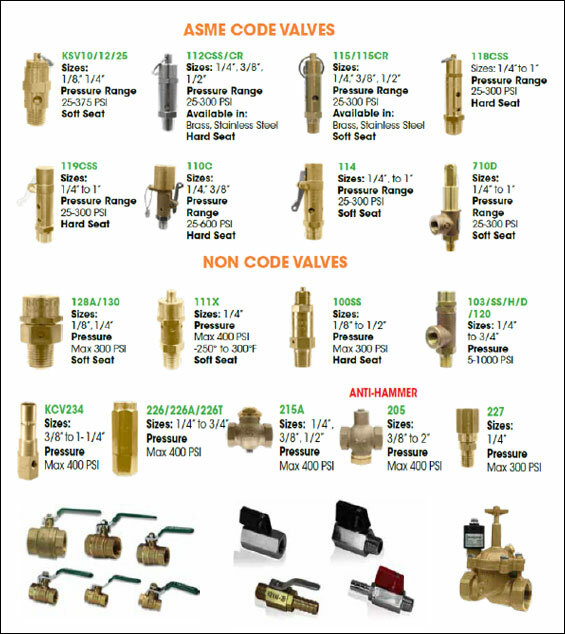 One Source is proud to be associated with Kingston Valves in California. 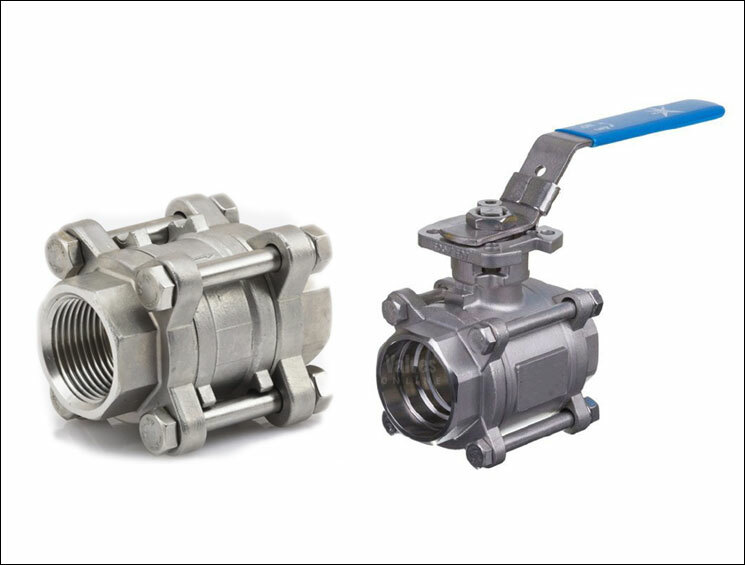 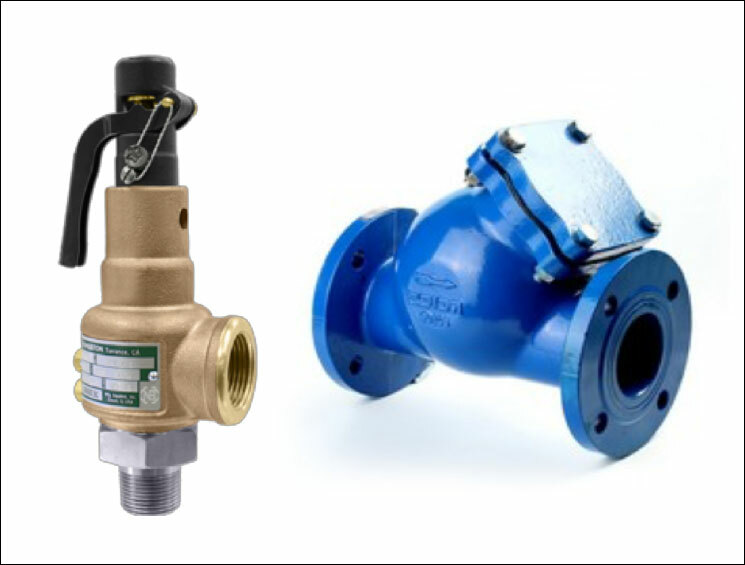 Kingston Valves manufacture a comprehensive range of valves specifically suited to compressor applications. 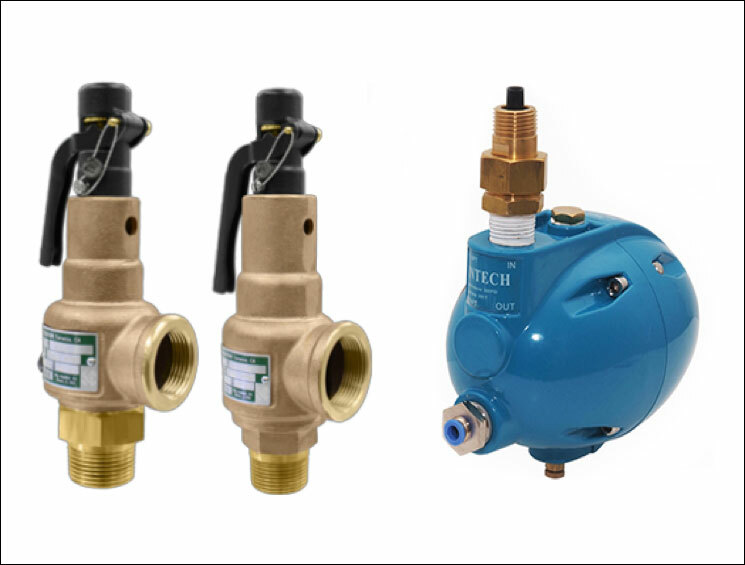 One Source are committed to representing these items in Australia and welcome your enquiries.